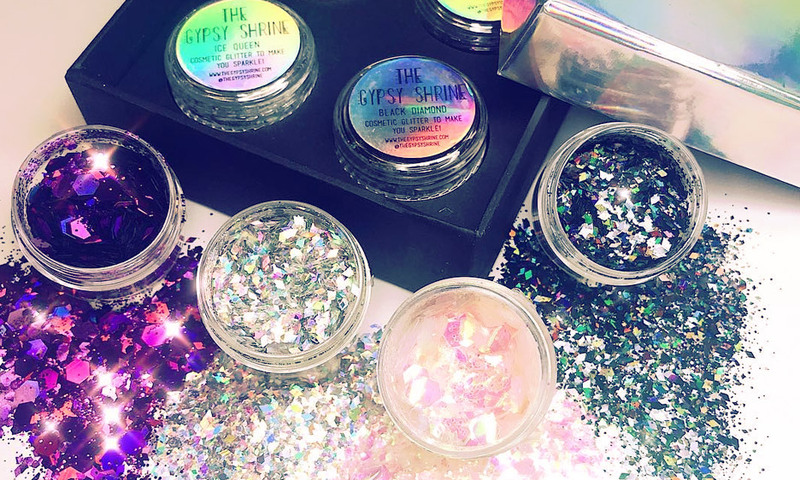 If your bride-to-be BFF is totally fabulous, theGlitter Party package is the way forward for her hen weekend. It takesall the hassles out of planning her hen party, and includes everything you needfor a full weekend of fun. Keep all the girls together with our two nights’apartment accommodation, right in the heart of the city. 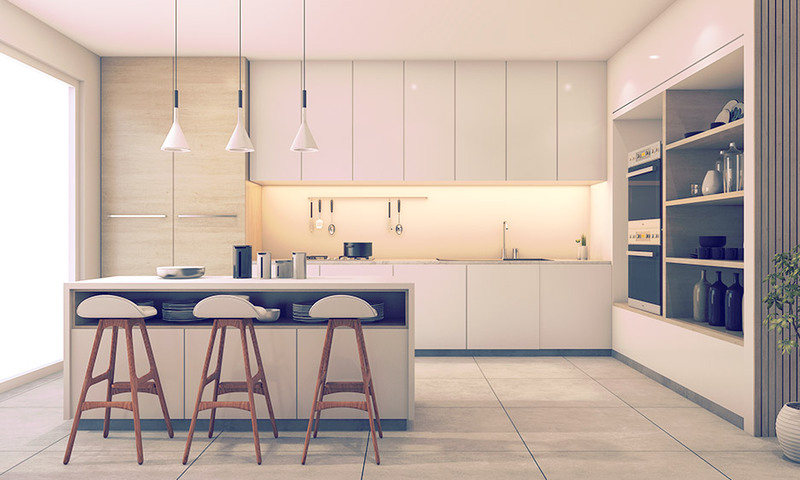 This apartment is lush, and the perfect place tocome back to chill out after your hen party activities or after a mad one outin the city’s bars, pubs and clubs. 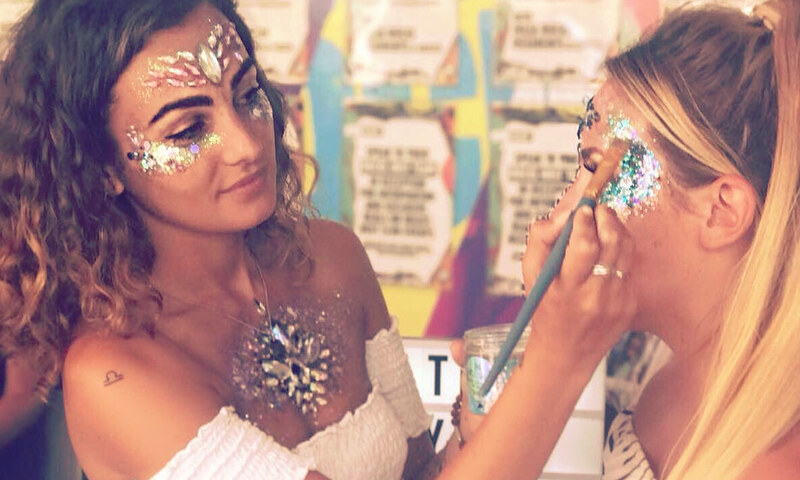 Your hen party will have a glitter partywith afternoon tea, perfect before a night out especially in the summer wheneveryone’s rocking the glitter look. 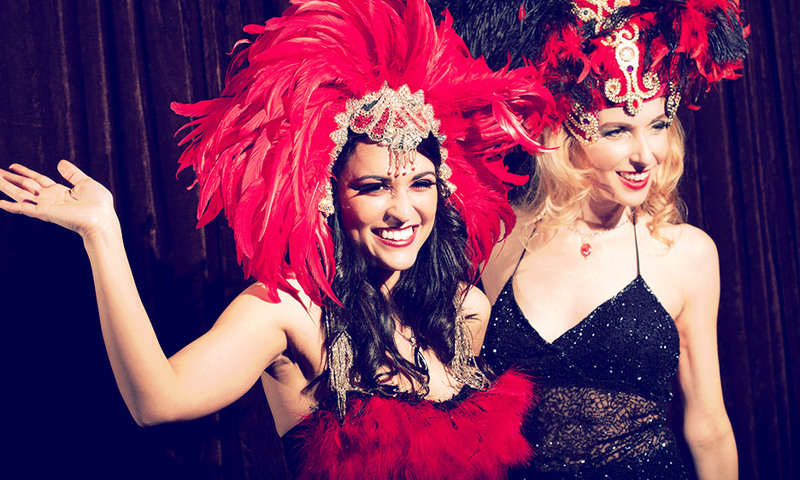 For one of the nights of your hen do, we’ll sorttickets for your hen party to attend a cabaret show. Plenty of singing, dancingand laughing, just what a hen party needs to get bonded before the bride’s bigday! This is the event for a festival loving bride! The Glitter Party with Afternoon Tea is the perfect bonding event for a hen weekend. Gather the girls and head to a venue in the city centre where you’ll be met by glitter professionals. 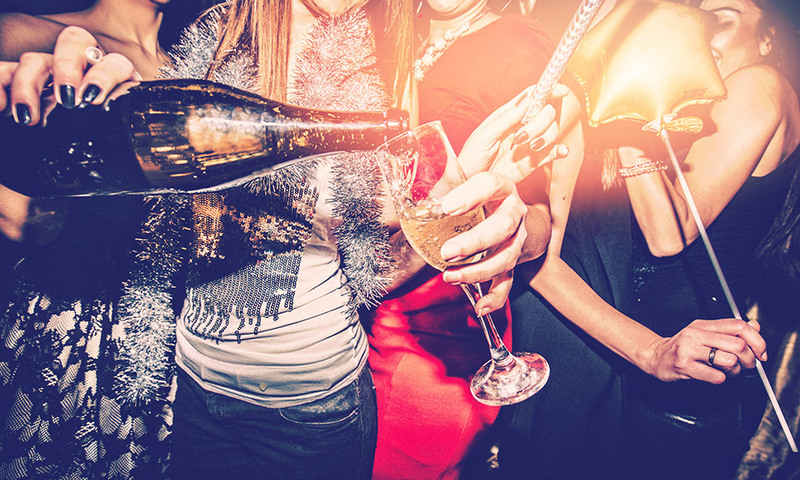 Get warmed up before your soiree with a glass of bubbly then break out the glitter! 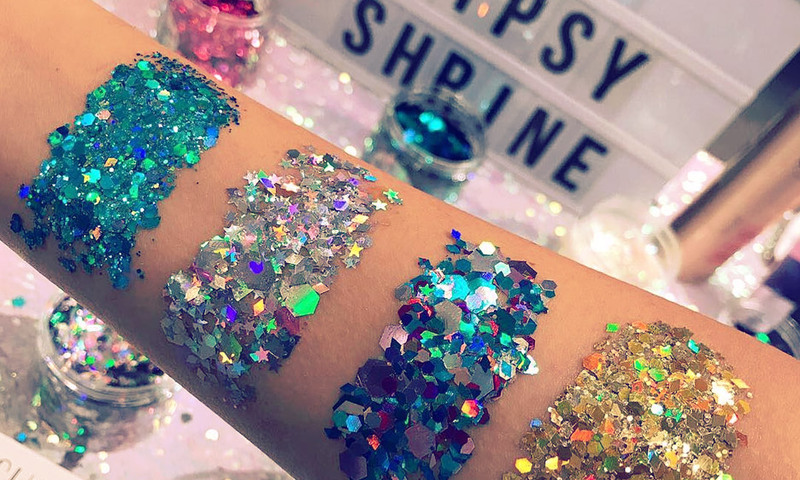 Your ultimate glitter extravaganza includes stunning gems and glitter in every colour of the rainbow. Apply to your face for a festival look, go for glam boogie or make that booty pop with gems. Perfect before your big hen night in the city, bring along your nighttime outfit to complete the look. Just make sure you tell the girls to bring their smartphones. We’re sure everyone will be adding this one to their snap chat story! 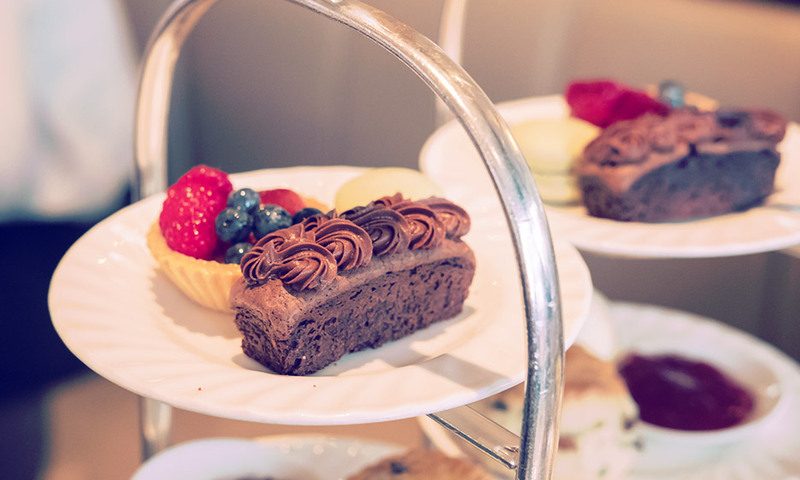 When you’re finished getting glammed, sit down for a fulls spread of afternoon tea with all the accoutrements. 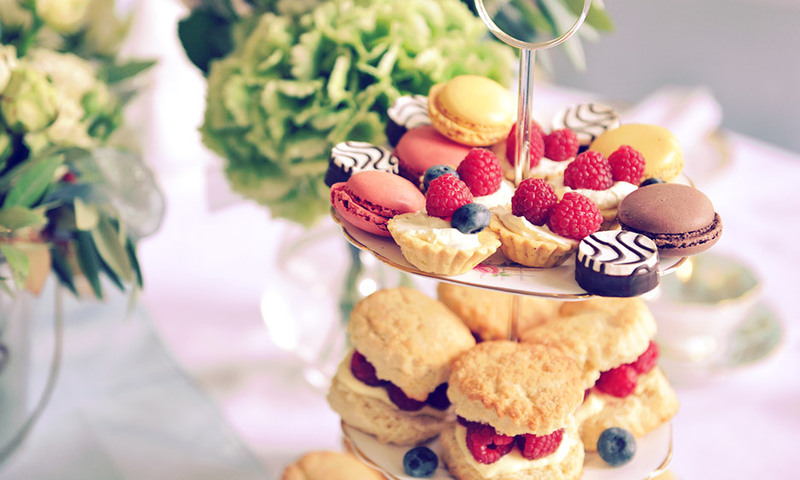 Tuck into finger sandwiches, satisfy your sweet tooth with homemade scones with jam and cream, and plenty of delicate pastries. It’s decadent! 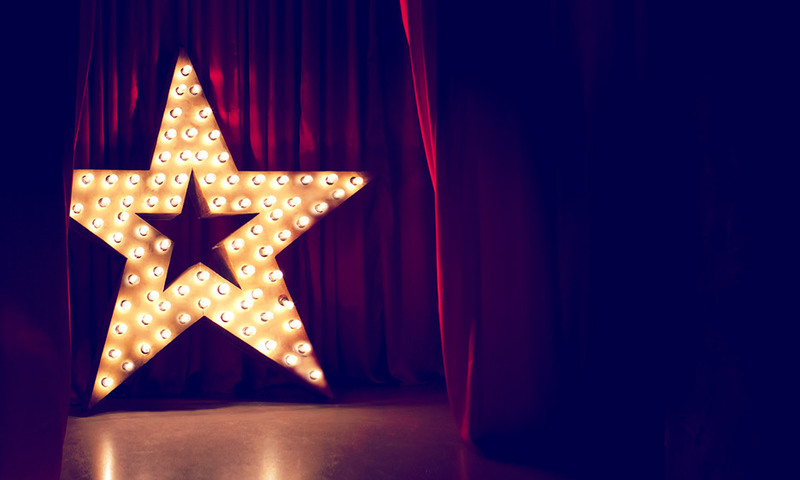 After a glitter party what better way to start your hen night than at a fabulous Cabaret Show? You may not be heading to Las Vegas for the hen’s final stand, but that doesn’t mean that you have to miss out on an eye popping show full of fabulous drag queens, muscled male dancers and showgirls in barely there outfits! The show opens and your hen party has priority entry with reserved seating. Grab a drink at the bar, toast the bride and get settled in for a show to remember. Everyone in your bride tribe will be singing along to tracks from the 70s, 80s, 90s and today, laughing at the hilarious shenanigans of the performers and dancing to the beat. When the show comes to an end, your hen night doesn’t! You’ll get nightclub entry as standard, since the venue turns into one of the most popular places to drink and dance in the city.